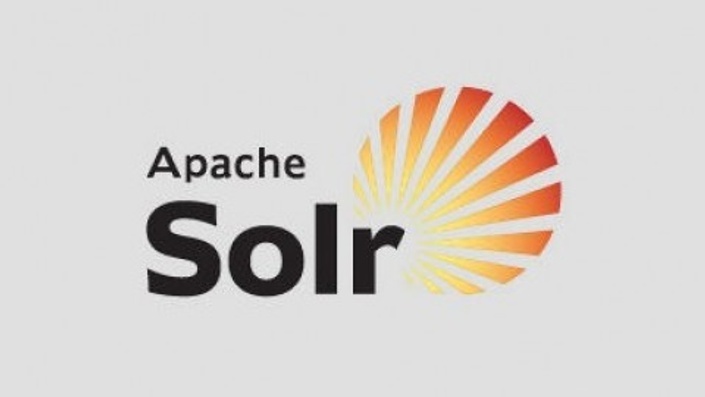 Solr is the popular, blazing fast open source enterprise search platform from the Apache LuceneTMproject. Its major features include powerful full-text search, hit highlighting, faceted search, near real-time indexing, dynamic clustering, database integration, rich document (e.g., Word, PDF) handling, and geospatial search. Solr is highly reliable, scalable and fault tolerant, providing distributed indexing, replication and load-balanced querying, automated failover and recovery, centralized configuration and more. Solr powers the search and navigation features of many of the world's largest internet sites. 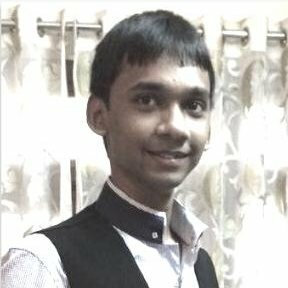 Solr is a standalone enterprise search server with a REST-like API. You put documents in it (called "indexing") via XML, JSON, CSV or binary over HTTP. You query it via HTTP GET and receive XML, JSON, CSV or binary results. Solr Uses the LuceneTM Search Library and Extends it! Function Query - influence the score by user specified complex functions of numeric fields or query relevancy scores. When a new searcher is opened, configurable searches are run against it in order to warm it up to avoid slow first hits. During warming, the current searcher handles live requests. The most recently accessed items in the caches of the current searcher are re-populated in the new searcher, enabling high cache hit rates across index/searcher changes. Explain score for documents outside of the requested range to debug why a given document wasn't ranked higher.